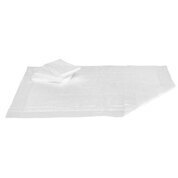 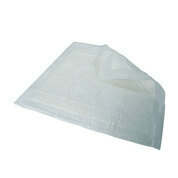 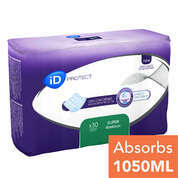 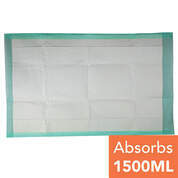 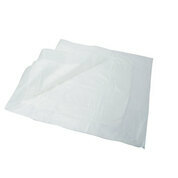 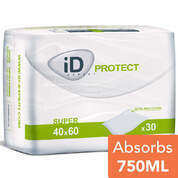 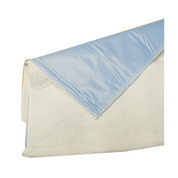 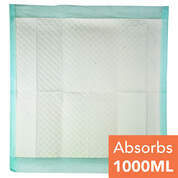 Great range of Disposable and Washable Incontinence Bed Pads. 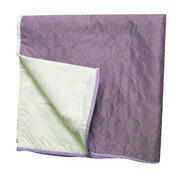 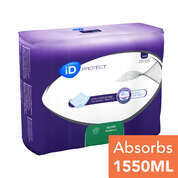 Choose from washable bed pads and disposable bed pads which provide extra comfort from night time incontinence. 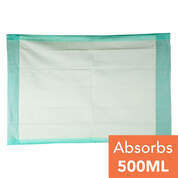 Gompels understand that broken sleep due to incontinence can have a draining effect on the patient. 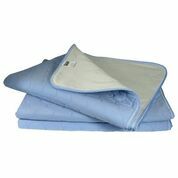 Equally, prolonged urine exposure causes damage to expensive mattresses and bed linen.